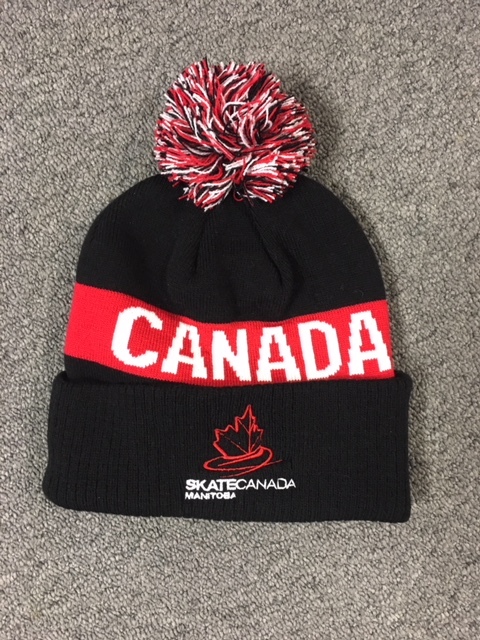 NOTE: TOQUE/SCARF ARE ONLY AVAILABLE TO PURCHASE AT THE AGM APRIL 28TH. 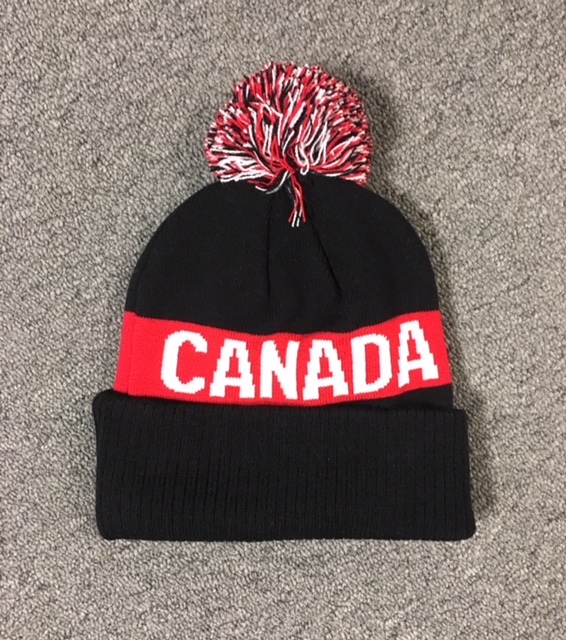 Delivery time is approx 2 weeks (up to 6-8 weeks if not in stock and is available to be ordered from supplier). 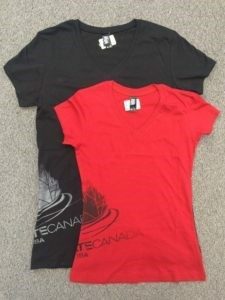 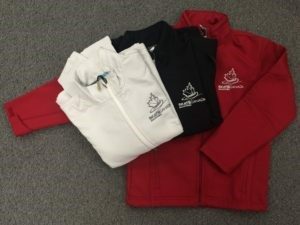 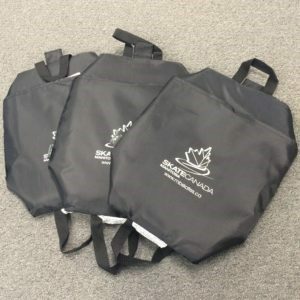 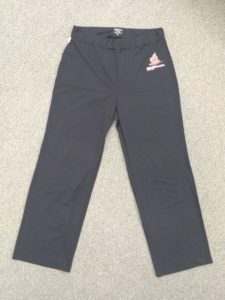 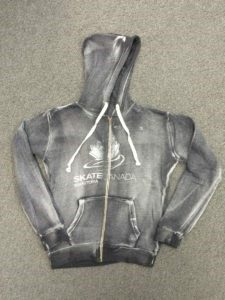 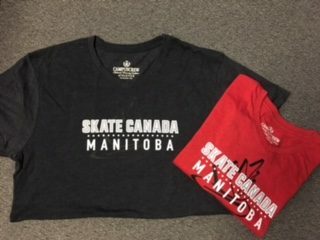 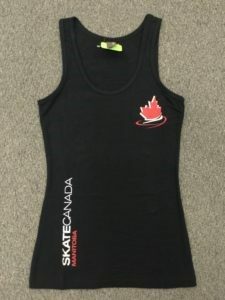 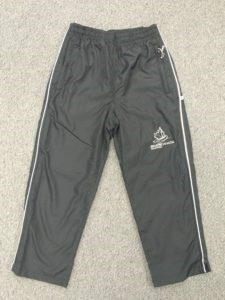 All merchandise has the Skate Canada Manitoba logo on it. 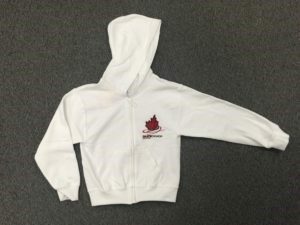 Shipping charges will apply. 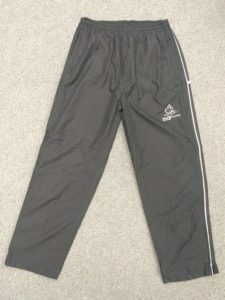 MasterCard, Visa, AMEX , Debit, Cheques and Cash.